Today your flight will arrive in São Luiz. You will be met at the airport and escorted to the hotel. 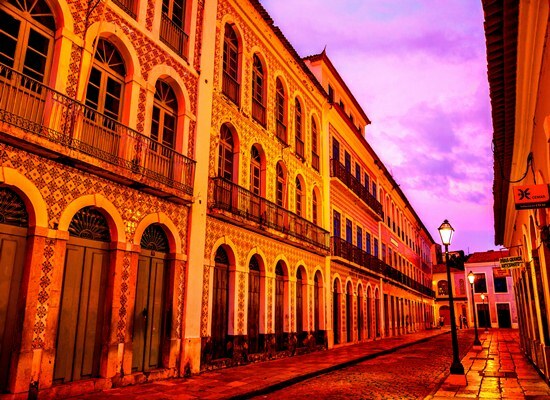 Take a guided walking city tour along the cobblestone streets of the old city, a UNESCO Heritage Site, to admire the beautiful colonial buildings ornamented by colourful tiles. 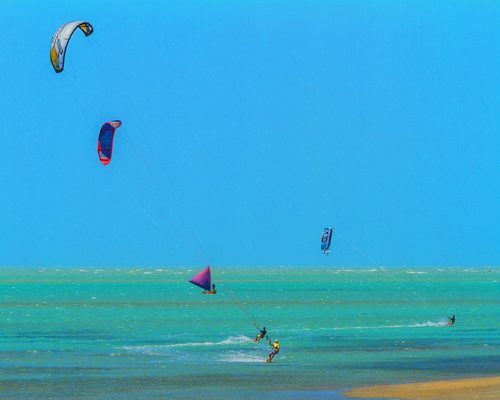 São Luiz has known the rule of the French, the Dutch and the Portuguese. 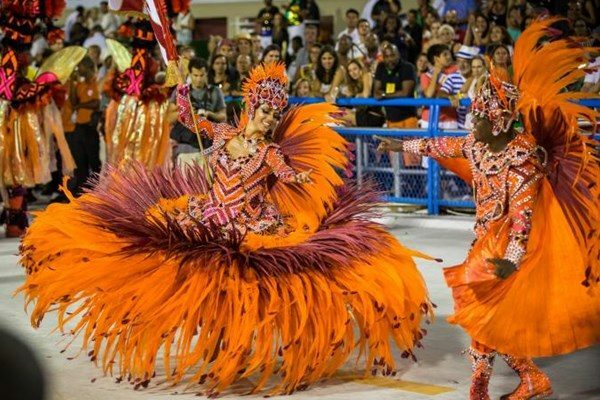 It is also known for its reggae music and an amazing folklore festival which takes place in June. Today you will head out to discover the beautiful national park of Lençois Maranhenses, starting in Santo Amaro, a rustic village right in the middle of white sand dunes and big cobalt-blue lagoons. 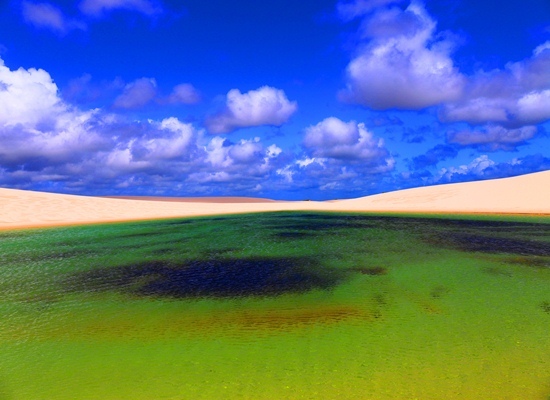 Visit Lagoa da Gaivota, one of the biggest lagoons in the park, and enjoy an incredible sunset. In the evening have dinner at one of the local restaurants – these are simple but serve very nice fresh fish or meat. Today is full of excitement in one of the most unique parks of the world. 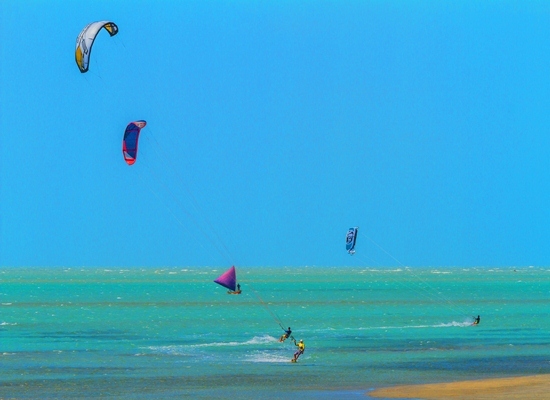 You will visit various iconic spots and swim in the crystal clear waters of the lagoons. 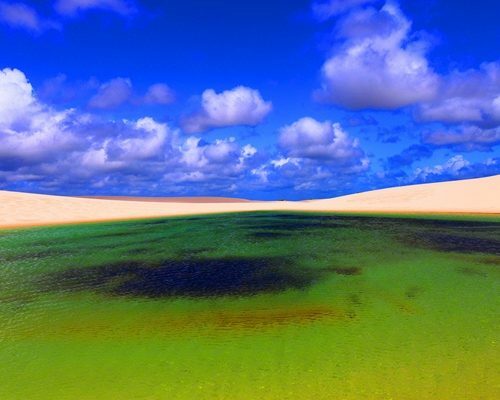 The lagoons are filled with rainwater and are of different colours: from green, blue and black. Closer to the evening your driver will take you to Barreirinhas, a bigger town with a broader infrastructure (further west), near river Preguiças. 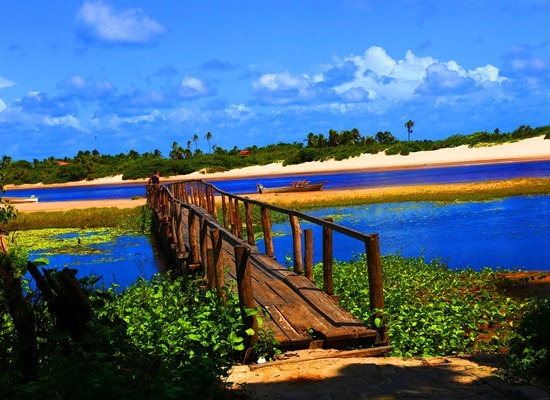 Today head out to see the larger lagoons around Barreirinhas. Relax and unwind, swim or try some water-based sports. 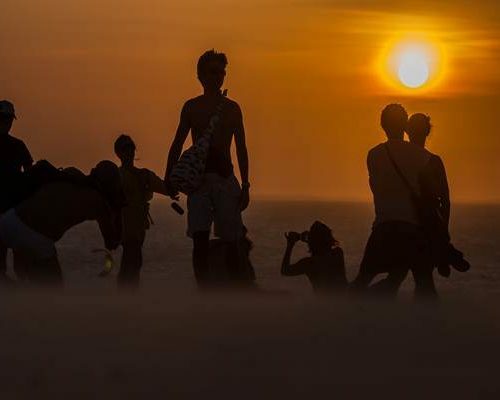 Catch a glimpse of the sunset over the dunes – it’s unforgettable! If interested, you can visit a local farinha mill to see how the manioc flour – a typical ingredient of the Northern Brazilian cuisine – is made. It is really interesting. Have a look at the local crafts market. There are a lot of interesting hand-made souvenirs. After breakfast embark on a speedboat adventure on the river Preguiças. 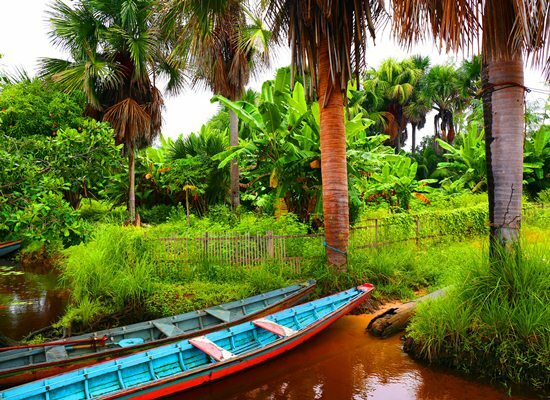 Explore the mangrove forest and visit the golden dunes of the Small Lençois. You will have lunch in a rustic fishing village, Vassouras, after which you will visit Mandacaru lighthouse for a fantastic panoramic view. Later on continue to Atins, a small rustic village on the beach. 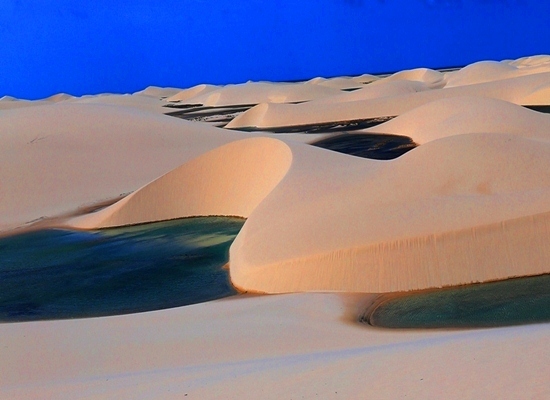 In the afternoon take a 4×4 ride to the park with amazing colourful dunes and lagoons. 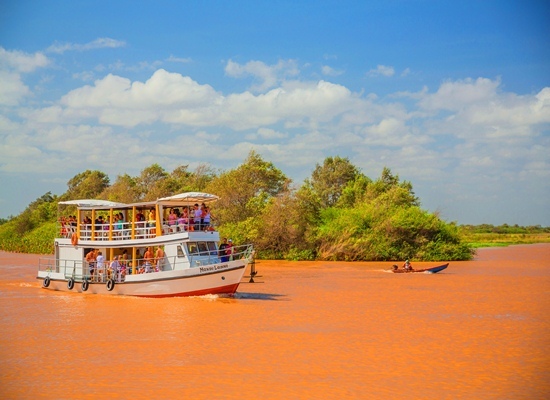 After breakfast, take a boat transfer to Caburé and onwards to Parnaiba – the 3rd largest river delta of the world. 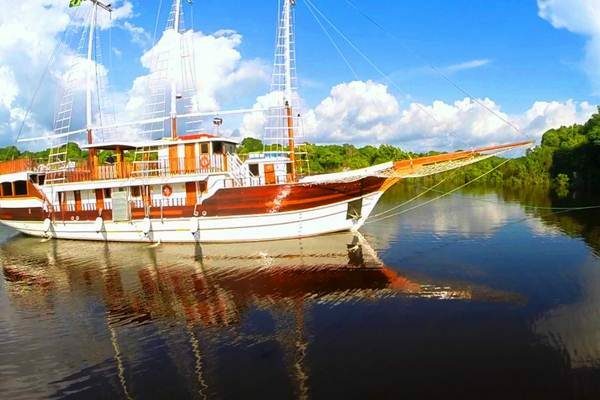 After check-in, meet our experienced “barqueiro” who will take you on a boat trip to the floating islands and mangrove forests of the delta. If you are lucky you might see the red ibis. 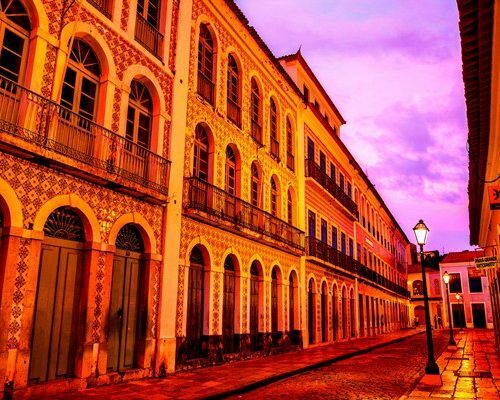 Pass through the cute port of Parnaiba, with its well preserved colonial buildings. After dinner, take a short night tour to witness local exotic wildlife. 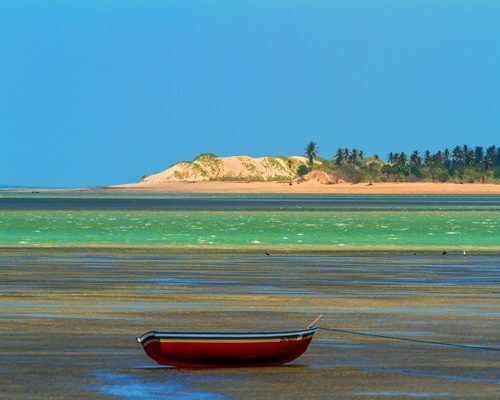 After breakfast, take a short boat transfer to the port of Tatus in Parnaiba and continue by road to a colorful fishing port of Camocim. 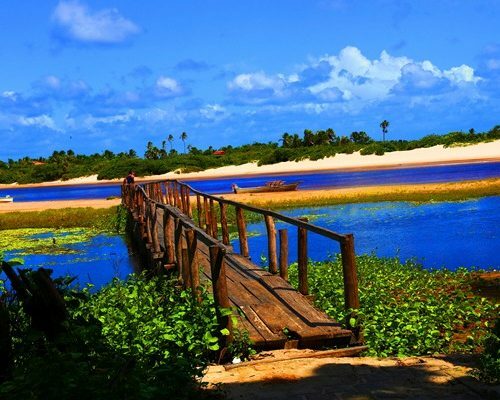 Here you will cross over to Ilha do Amor by ferry-boat. After a delicious lunch on the other side of Camocim, take a walk amongst the sand dunes before continuing the drive to Jericoacoara. 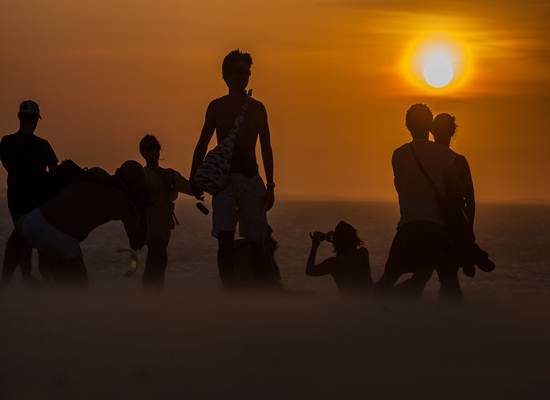 Once checked-in, head out to watch the sunset from Duna Grande. 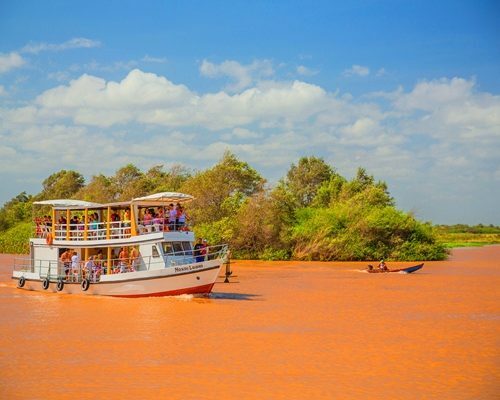 Today your driver will take you through the sandy roads of the national park to discover two beautiful blue lagoons where you can recline in a hammock right by the water (Lagoa de Paraíso and Lagoa Azul). In the afternoon visit Pedra Furada – a naturally shaped rock nearby Jeri. 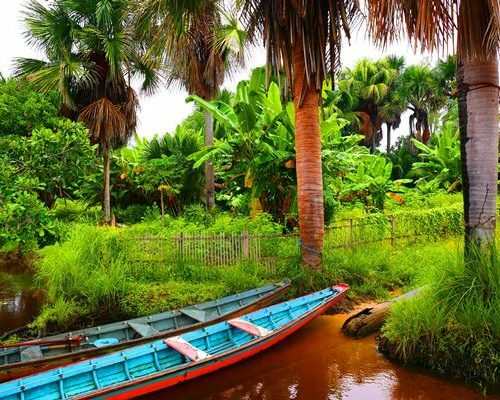 Spend the rest of the day enjoying the relaxing rustic atmosphere of this little village tucked away from the rest of the world. After breakfast, we will organise your transfer to the airport. Departure time is flexible and adjustable to fit your flight schedule. 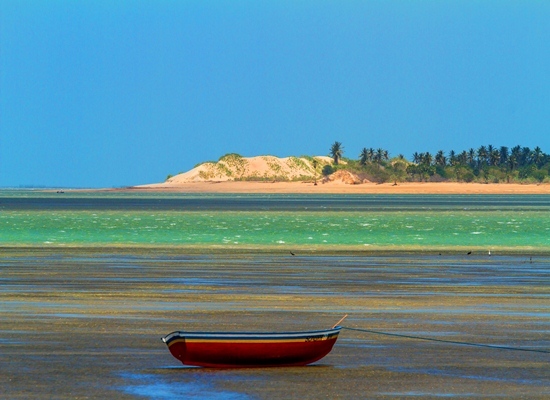 The transfer to Fortaleza is done in a 4×4 and normally takes 4-5 hours via the beach. You can stop on the way for lunch and simply to enjoy the scenery. This itinerary can be reversed should you wish. International and domestic flights are not included. 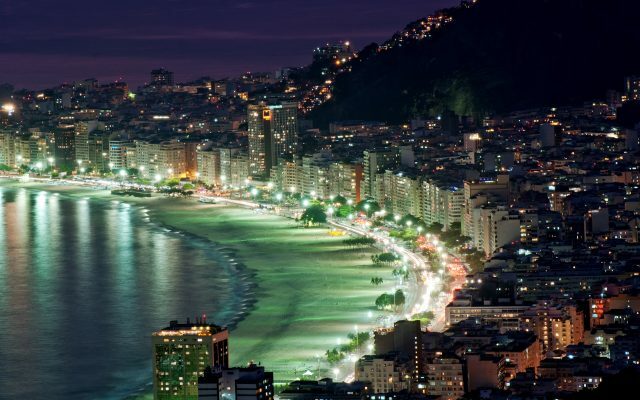 You can get return international flights from as little as £1200 per person (depending on the connections and time of the year) and do ask us for advice. Alternatively we can book the flights for you but a booking fee may apply.